RV parks come to the rescue in fire-ravaged California. RV parks in California are accommodating evacuees displaced by the blazes that have burned thousands of acres in Southern California’s Ventura County and the Northern California town of Paradise. Members of the Good Sam team here in our Oxnard office weren’t unaffected by the fire — many staff members were evacuated during the Woolsey Fire, so we can relate to the challenges faced by those forced to flee. In the area surrounding the fire-ravaged town of Paradise in Northern California, several RV parks have opened space for the influx of evacuees. The Camp Fire killed more than 40 residents there and destroyed hundreds of structures, leaving hundreds homeless. “We have a full park with evacuees and a waiting list at this time,” said Teri Mattis, manager of Woodson Bridge RV Park in Corning, northwest of Paradise. “We do have room for dry camping and tents.” To volunteer or to donate supplies, call 530-839-2151. Parks in Southern California located outside of the burn area also have made room for folks seeking temporary lodgings. Make sure you call the RV park beforehand for availability. 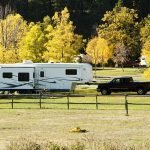 • At Castaic RV Park north of the fire damage, RV visitors are welcome despite the high occupancy. “We’ve had some folks come in from the fire, and we might have some sites available,” said Bryan Rupp, manager. • Valencia Travel Village, located on Highway 126 near Magic Mountain, has helped travelers fleeing the fire and is willing to find spaces. “We try to accommodate everyone given the circumstances. If only staying for short term, we can work them into a space,” explained manager Chris Young. Several favorite camping spots were closed as a result of the blazes, including Leo Carrillo State Park on the Pacific Coast Highway just north of Malibu. The park has suffered a “good amount” of fire, according to state park officials. 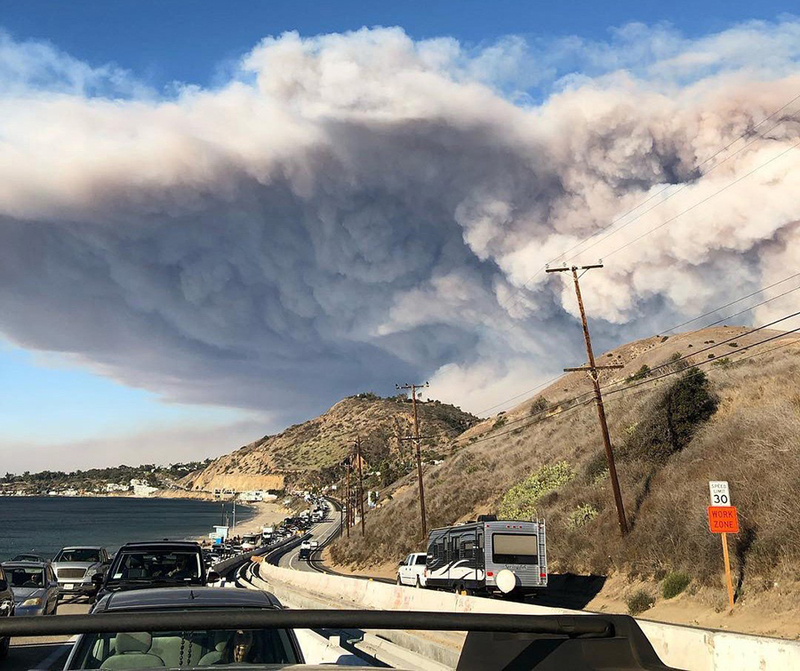 Get the latest news and stats about the Woolsey fire. 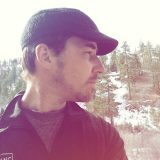 Check the Good Sam blog for fire updates.